We recently welcomed a small group of Textile students from Nuremburg, who came to visit along with their Student Director Barbara Denker. 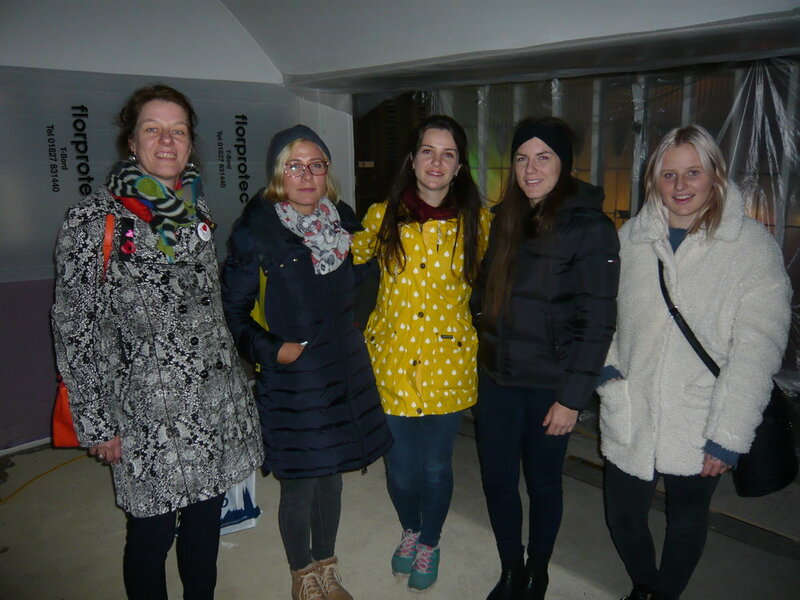 The students are part of an Erasmus reciprocal international exchange programme and are working with North Kelvin College on a Mackintosh event for 2018. They were interested to learn more about our plans and see what's happening currently. It's always good to hear about interesting collaborations and to be able to spread the news about Glasgow and of course Mackintosh at the Willow.